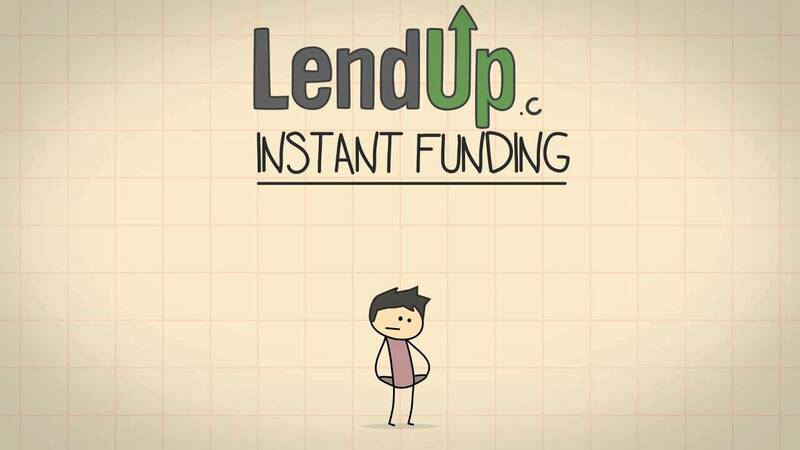 LendUp’s mission is to provide anyone with a path to better financial health. They build technology, credit products and educational experiences for the 56% of the US population who are shut out of mainstream banking because of poor credit or volatile incomes. All of their technology is built in-house. They currently offer several types of credit products, including loans and credit cards. They embed education into their products, and where available, credit building opportunities, to help borrowers improve their long-term financial health and break out of vicious debt cycles. They were founded by two step-brothers, CEO Sasha Orloff and CTO Jake Rosenberg. Sasha puts the “fin” in fintech, having worked at Citi, World Bank and Grameen Bank. Jake puts the “tech” in fintech; he was a platform CTO at Zynga at 29 and began working at Yahoo! at age 16, as employee #80.